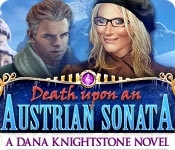 Return to Europe in a brand new adventure as Dana Knightstone, the best-selling novelist who can see ghosts. When your cousin, famed musician Sebastian Knightstone, starts hearing eerie violin music in his Austrian manor, he asks for your help to investigate. But you're not the only one digging up the ghost's secrets -- and you find yourself falling headlong into danger! 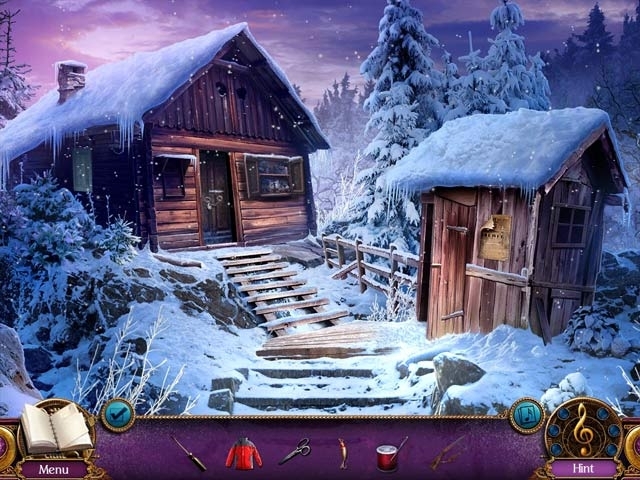 Solve challenging puzzles as you trek through snowy Austrian landscapes in search of missing clues. Can you follow the ghost's trail before time runs out?